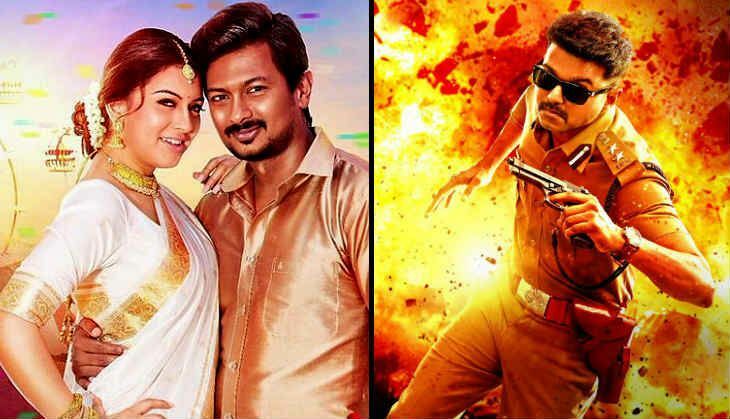 Last Friday saw the release of ​I Ahmed's ​Manithan, the remake of Bollywood hit Jolly LLB. ​As expected, ​Manithan opened to rave reviews from critics but was unable to surpass the Theri wave at the Box Office. Theri has successfully completed three weeks at the Chennai Box Office. The Ilayathalapathy starrer has raked in Rs 82 lakh in its third weekend to cross the coveted Rs 10 crore mark in Chennai. The Atlee-directed thriller has overpowered all the recent releases - including Manithan. Vijay'sTheri has crossed the Rs 150 crore mark worldwide and will be looking to break the Rs 180 crore record of the actor's highest grosser, Thuppakki. The new release of last week, Manithan had a decent opening at the Box Office. 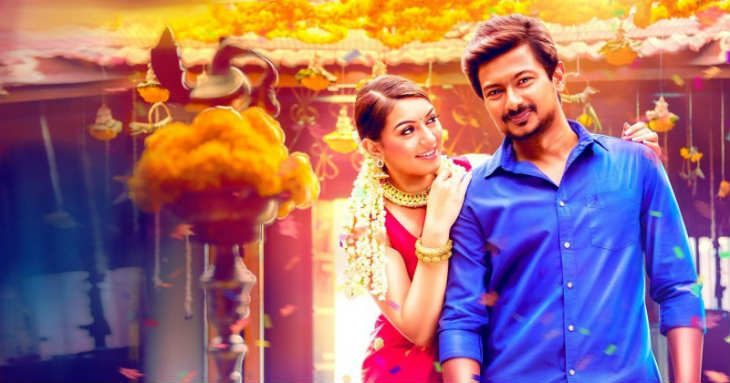 The Udhayanidhi Stalin - Hansika Motwani courtroom drama is the remake of Bollywood super hit film Jolly LLB. The film has met with positive reviews from the critics and had a decent opening weekend with collections of Rs 73 lakh from nearly 200 shows. Manithan should do well on weekdays to post a healthy total at the Chennai Box Office. 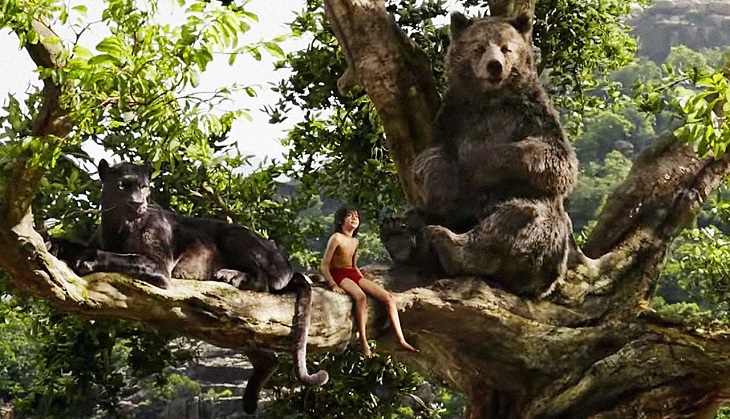 Another film that is still performing well at the Chennai Box Office is The Jungle Book​. ​On its ​fourth​ weekend,​ the 3D-fantasy adventure ​performed better than third weekend by minting Rs 32 lakh. The film ​already ​crossed the Rs 2 crore mark to become the second Hollywood film afterJurassic World to do so in India.​ The total collection of the film so far, is approximately Rs 2.70 crore. Vetrivel had a disappointing second weekend at the Chennai Box Office. The collections of the Sasikumar film were dented by Theri's success. Vetrivel collected a below average Rs 10 lakh on its second weekend, which is disappointing for Vasantha Mani film. The film had failed to convert the excellent word of mouth publicity into its Box Office performance. At the end of 10 days, the total collection of the film now stands at Rs 60 lakh. Telugu film Sarrainodu had a good second weekend at the Chennai Box Office. The Allu Arjun film collected Rs. 8 lakh from just 45 shows in Chennai taking its total to Rs 45 lakh from the Chennai Box Office.